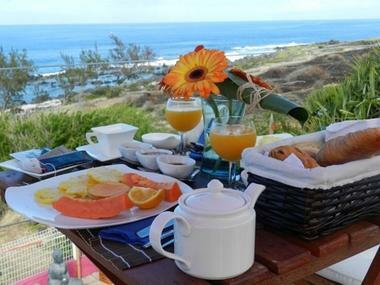 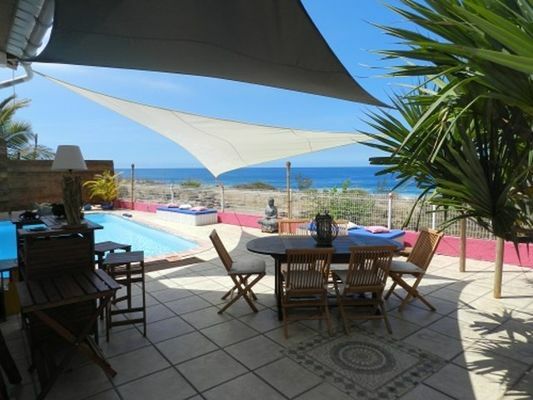 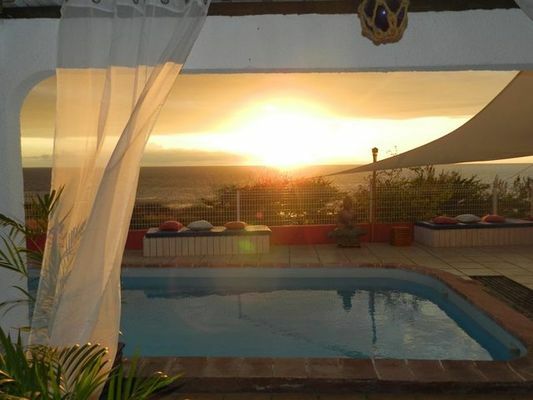 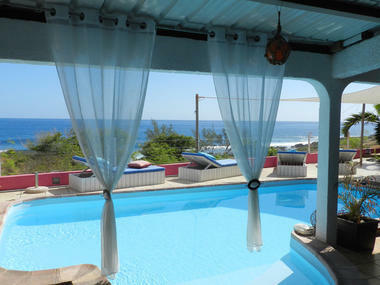 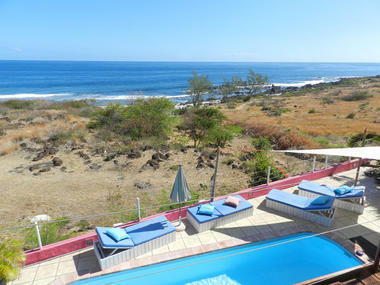 Located on the coastline of Trois Bassins, between Saint-Gilles-les Bains and Saint-Leu, The Villa Elixène, labelled "Qualité Tourisme Ile de la Réunion" is an ideal stopover on the seafront. 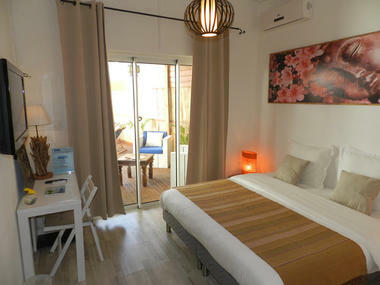 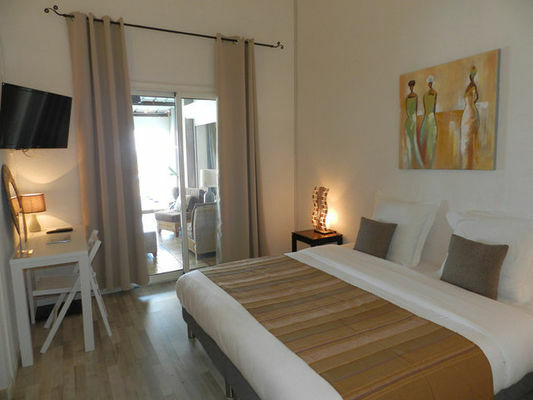 It has 3 B&B rooms available, all equipped with air conditioning. 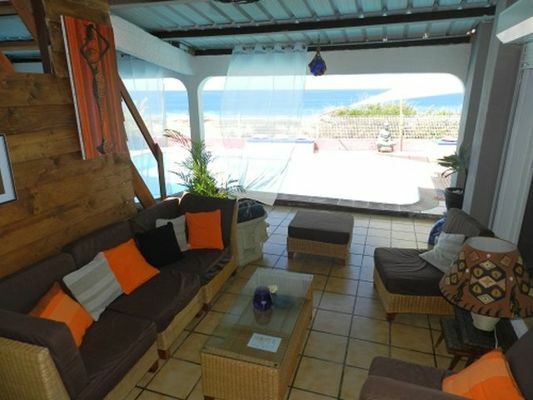 Two of them have a view of the sea and one offers both a view of the garden and the sea. 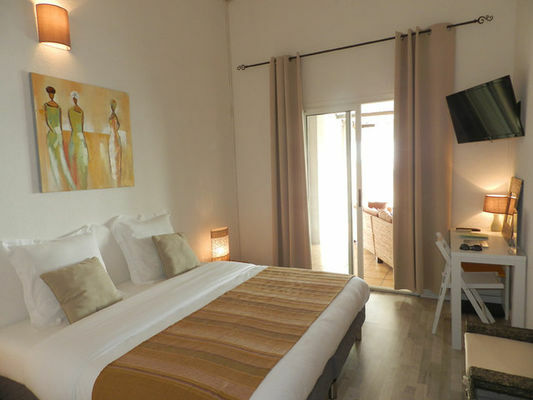 The rooms are fitted with a flat screen TV, a safe box, a mini fridge, a kettle, coffee pods and tea, internet access and a private terrace. The villa doesn't offer table d'hôtes meals but several restaurants are situated in the surroundings.